The grievance raised by students does not make a prima facie case to subject the university to the ordeal of trial," the Madurai bench judge said of the Madras High Court while disposing of a matter concerning the admission and then subsequent transfer of V Srinivasa Rao, S Venkataraman and K Ramesh to the B.Tech course in electronics and communication engineering stream in June 2010 and July 2010 respectively from Sastra University. They had paid Rs 52,000 each as initial fee. When they reached the second year of the course, they wanted to join another institution and asked for transfer certificates. The university issued the students transfer certificates and returned to them their original documents after they each paid around Rs 1.77 lakh as balance fee for the entire course as per the admission fee. The students eventually approached the Consumer Protection Council to seek a fee refund, and the council moved the district consumer disputes redressal forum, Thanjavur. In its order, the forum directed the university to refund each student Rs 1.77 lakh. 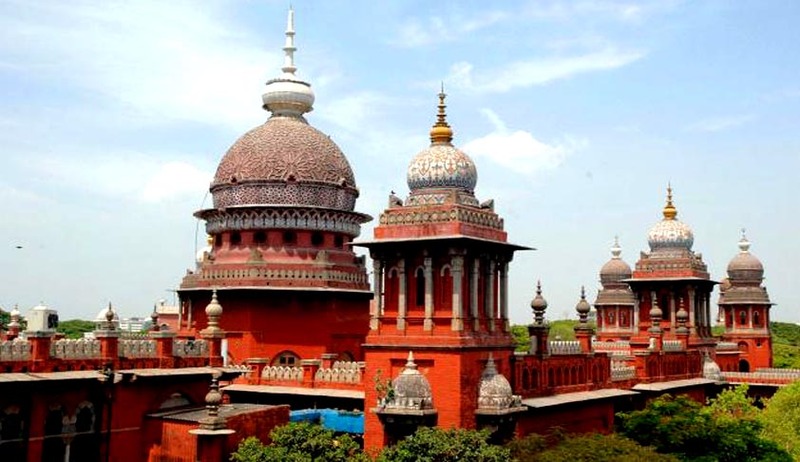 The university moved the Madras high court against the order. The students' counsel submitted that collection of the entire fee amount was illegal and against rulings by the Supreme Court, National Consumer Disputes Redressal Commission as well as stipulations of the University Grant Commission. The university said in its counter that the forum did not have the jurisdiction to try the case. Justice K B K Vasuki said if a student withdraws admission after commencement of classes and the seat remained vacant, the terms agreed at the time of admission would be binding. The SASTRA prospectus said it would not refund fees paid, so the university committed no illegality in refusing to refund the fees.He also added that, the terms of agreement at the time of admission would prevail over any guidelines of the UGC or the All India Council of Technical Education citing verdicts by various high courts. When the students submitted various case lawsof consumer commissions to strengthen their case, the judge said they could not cite the verdicts because only high court and Supreme Court orders are binding precedents. UGC has notified vide its notification dated April 23, 2007 that a student who leaves a course midway is entitled to a fee refund only if another candidate fills the seat. Rulings of High Courts and the Supreme Court also said institutes could take liberty in collecting the entire fee for a course in advance.